It's that time of the year again and ExtraHop is gearing up for fun at VMworld 2015. Virtualization is tough, and ExtraHop can provide the visibility you need to confidently migrate applications, control VM sprawl, and quickly pinpoint the cause of performance issues even in the most complex software-defined datacenters. 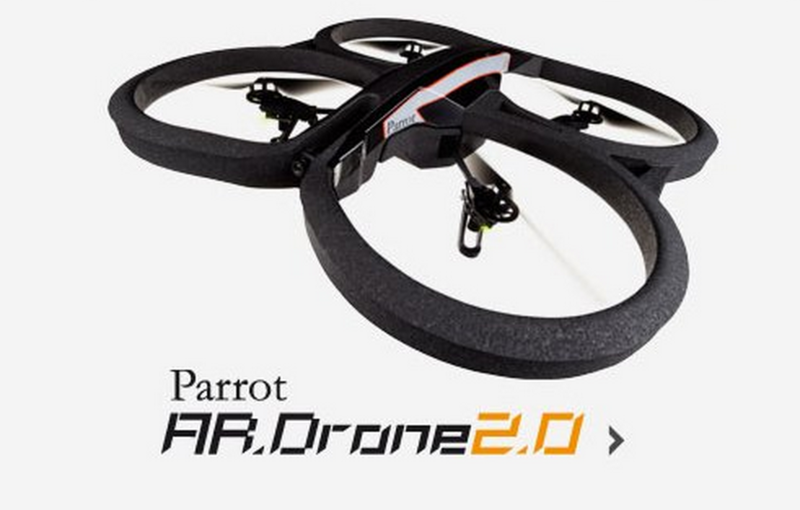 Stop by booth #2423 for a free demo of ExtraHop and a chance to win a Parrot AR Drone 2.0, and follow us on Twitter at @extrahop1 for more info about our activities at VMworld 2015. We have a great lineup of events at VMworld 2015, including an exclusive VIP event during the VMworld party and a speaking session by ExtraHop SVP Erik Giesa where you can learn more about ExtraHop and how to make the most of your virtualization projects. Details below. Speaking Session: Bring Visibility to Any Cloud, Any App, & Any Device with ExtraHop Speaker: Erik Giesa, SVP of Worldwide Marketing and Business Development Date: Wednesday, 9/2 Time: 10:50am-11:10am Location: Solutions Exchange Theater Description: How will your monitoring strategy change as you build out your software-defined datacenter? Don't let the cloud obscure your visibility! Wire data analytics enables your teams to mine every transaction that crosses the wire and provides the best source of IT visibility and insight for your software-defined datacenter. Our Execs are also excited to host our VIP guests in the Tony Bennett suite at AT&T Ballpark during the VMworld party, with entertainment by Neon Trees and Alabama Shakes.